Coach. *picture from facepunch.com/StoneRabbit*. HD Wallpaper and background images in the Left 4 Dead 2 club tagged: left 4 dead 2 zombies video games. 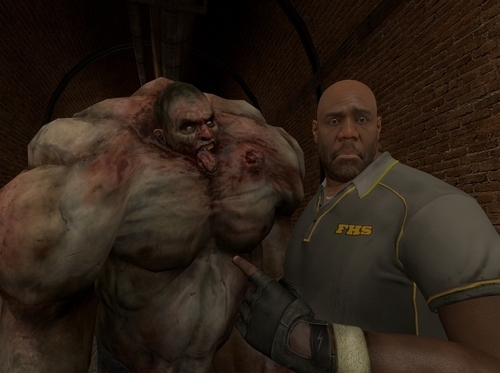 This Left 4 Dead 2 photo might contain abattoir, butchery, shambles, and slaughterhouse.